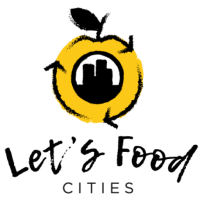 The NGO Let’s Food (“association Loi 1901)”, was created at the start of the Let’s Food Cities project. Its aim is to raise awareness for and support local governments around the world as they pursue a shift to sustainable, territory-based food systems, using international cooperation between cities as leverage. The association was born of a shared desire to create a participatory project centered on sustainable food systems in urban settings, a multi-faceted topic which lies at the heart of our vision for a renewed, solidarity-based society that is viable for future generations. 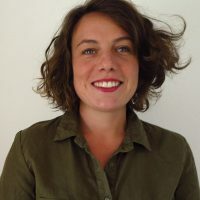 Anna supported French cities and metropolises in designing and building territorial food strategies within IUFN (International Urban Food Network) for 3 years. 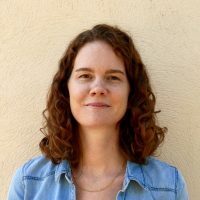 She graduated from the Institute of Political sciences of Bordeaux in international cooperation, and is specialized in sustainable food policies (ISAM/IPAD Master’s Programme). Louison provided support to cities in developing countries for 3 years within the FAO-Food for the Cities Programme, to better understand and develop sustainable city region food systems. She is an agronomist and graduate of AgroSup Dijon, specialized in innovations in world food systems (ISAM/IPAD Master’s Programme).